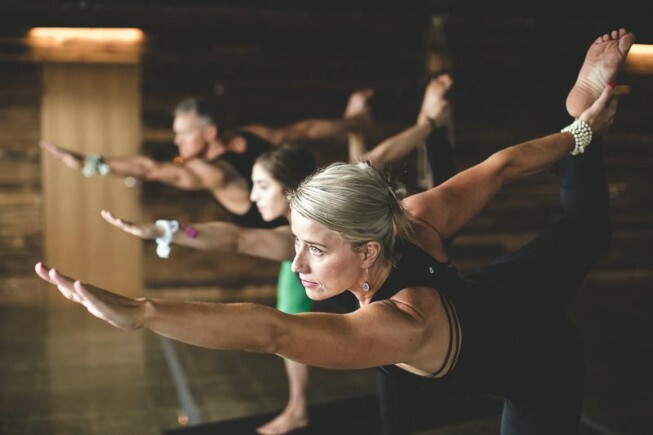 Pure Hot Yoga Fusion gives you a little from the Original series and a little from the A Series which are tied together with a few Vinyasa flows which help to provide strength, flexibility, and toning while also providing a deeper level of concentration, stress relief and overall wellbeing. The squencing is similar on a weekly basis allowing you to develope a deeper relationship with your practice. Suitable for all levels and practiced in a room heated to 35deg.